January 16, I received a Boss Life award from the Boss Life Foundation that is founded by Slim Thug who is one of Houston’s own and a well known rapper in Texas and a good friend of mine. 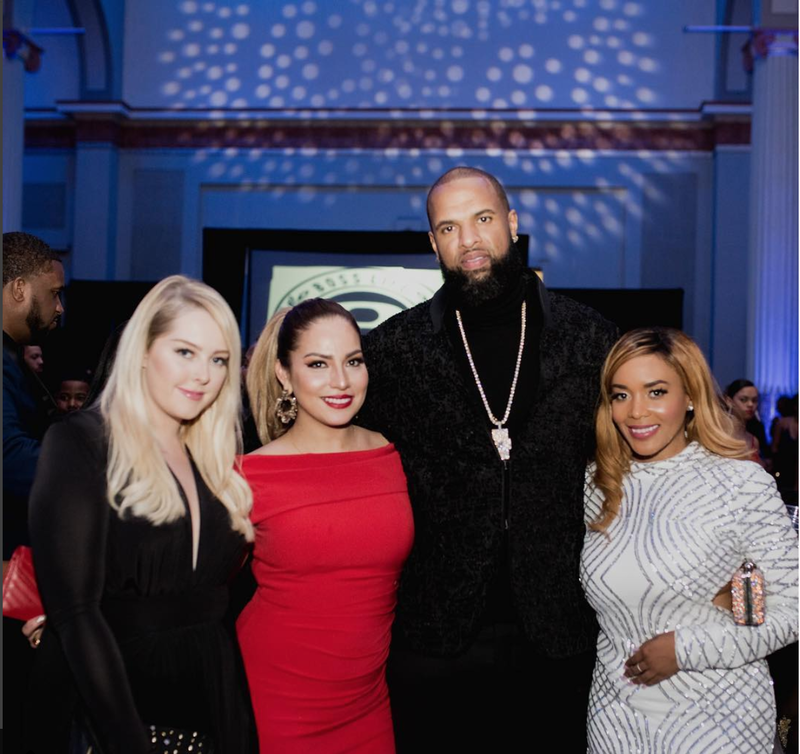 The Boss Life Foundation honored other outstanding individuals at the 4th Annual Boss Life Ball at the home of the World Series Champs, Union Station inside Minute Maid Park. These entrepreneurs have a proven track record of being extraordinary entrepreneurs. The recipients of the Boss Life award recipients Tilman Fertitta who is the owner of Landry's Restaurants and the Houston Rockets (Billion Dollar Buyer), Daymond John founder of FUBU and on Shark Tank, rapper Bernard “Bun B” Freeman , radio personality Madd Hatta from The Madd Hatta Morning Show, and a popular Houston bakery owner known as the Cake Ladi than there is me! I was surprised that I was chosen to be honored. I have known the guys and supported them for years and for them to notice my hustle was special. Slim and Boss Life inspire me and I appreciate them for including me in this years festivities. 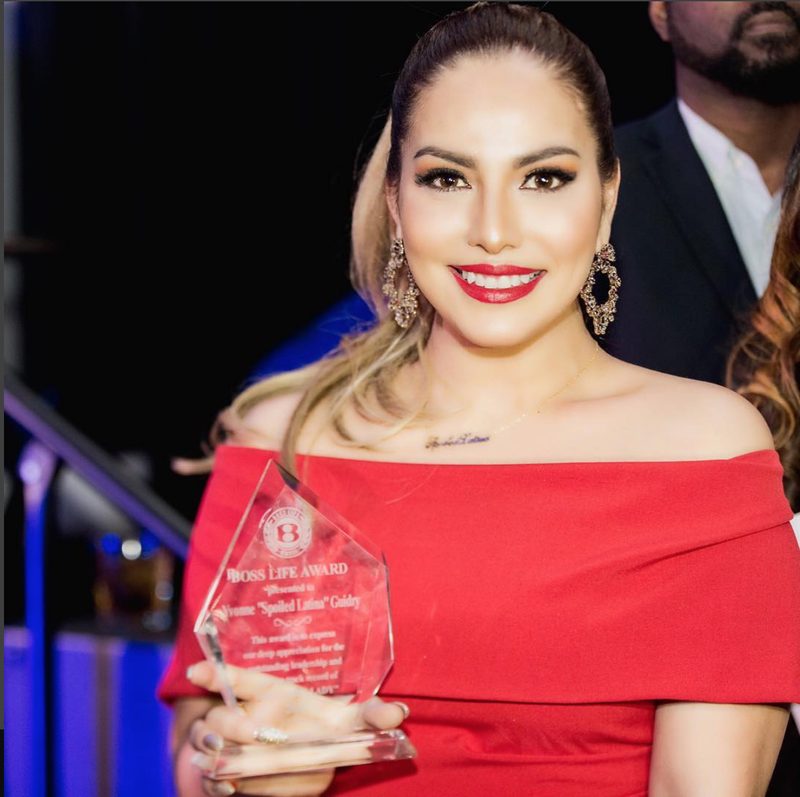 I was the only Latina to receive the Boss Life award all for starting SpoiledLatina.com almost 10 years ago as a way to empower women through beauty, fashion, and lifestyle. Through the years I have become more than just a lifestyle blogger, I am a popular entertainment and brand specialist. If there is something exciting going on in Houston you will find me there. Over the years I've also worked with top spirits brands creating brand affinity and drive the culture through entertainment. This past year I was the brand specialist in charge off all things Ciroc/Deleon in the Houston market and I moving forward am the social media correspondent for Latina Magazine.